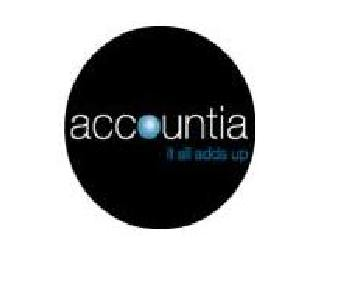 Accountia, Brisbane and South East Queensland Accountancy Firms, specialising in providing accounting services. Accountia, Brisbane and South East Queensland Accountancy Firms, specialising in providing accounting services to individuals and businesses. Call us now on 1300 654 645. Free one hour consultation plus a business analysis report highlighting areas for improvement.